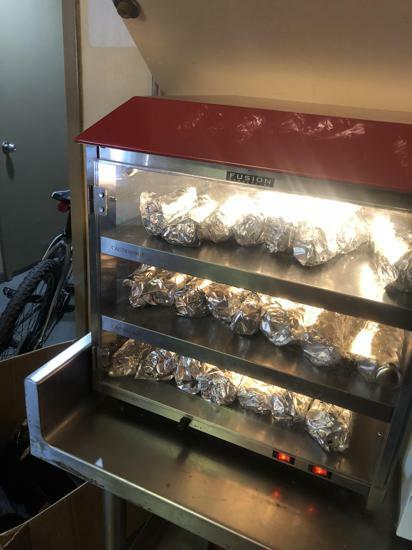 Our fundraising program has enhanced the experience for community participants for many years. 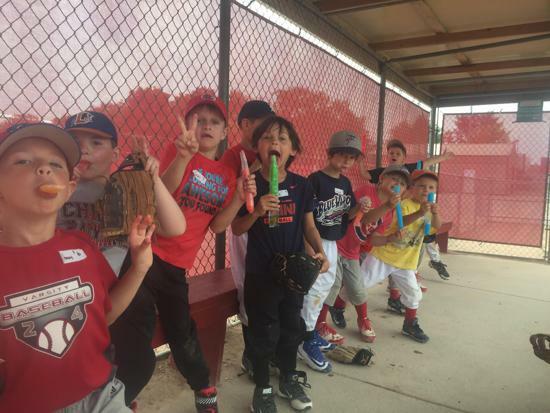 BYBS fundraising supports field and facility development, enhancement, and annual maintenance efforts, while also supporting a league scholarship program. 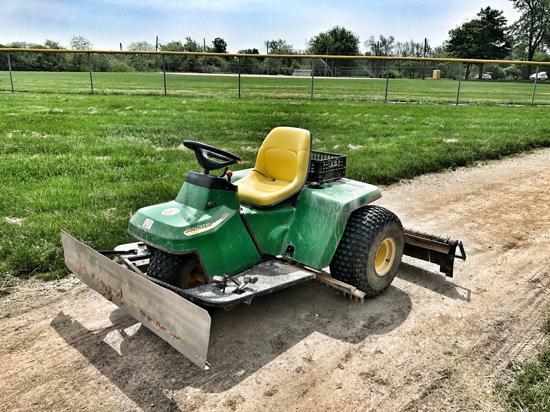 Every season, BYB&S pays for field use and/or facility maintenance while also focusing on long-term projects. These league contributions benefit not only current BYB&S participants, but also all BHS baseball and softball players. Some of the recent projects are highlighted with the photographs on this page. BYB&S also has a number of community partners including School District 220. 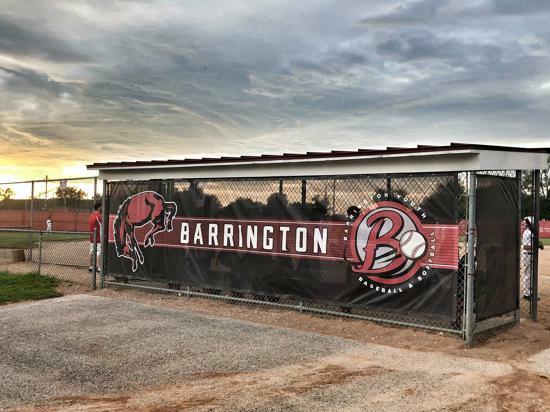 Not only is BYB&S the feeder program for Barrington High School, we also have partnered in facility creation and development for several decades. 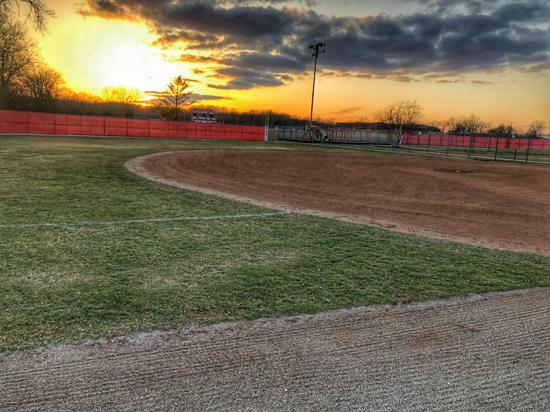 A current priority for our fundraising effort is a $400,000 contribution from BYB&S to Barrington School District 220 as part of a master plan of facility projects that includes the Fields of Dreams. 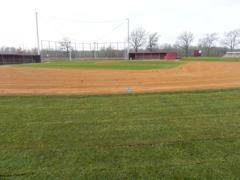 The phase two project for Fields of Dreams is part of a district wide program known as Blueprint 220. You can learn more about the overall district plan here. Blueprint 220 will eventually be part of a referendum presented to the community for an ultimate vote of support and approval. 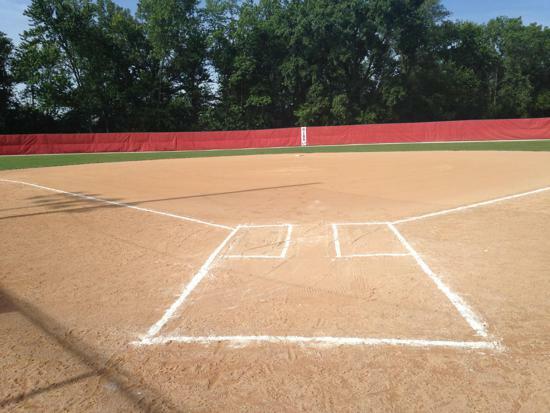 Phase two for the Fields of Dreams would include a variety of items including improved parking, electrical system, walkway pavement work, and many other priorities. The online Fundraising Fee is the new process for our annual discount card sales. Coaches will distribute three fundraising cards to each player’s family at the start of the season. Families can then sell these individual $20 cards to recoup the fundraising fee, use the cards themselves, or give them away. 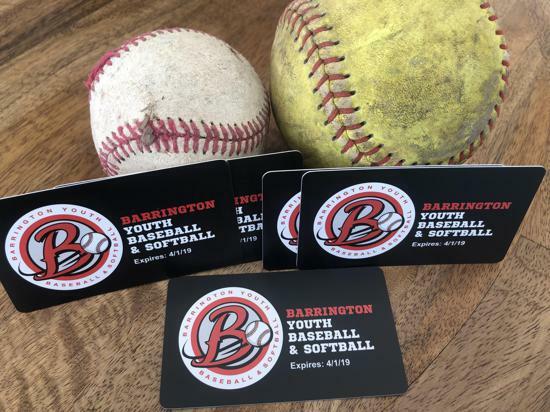 Each player has a $60 fundraising fee (and will receive three fundraising cards to recoup this total) but there is a Family Maximum for this fundraising fee of $120 for families with multiple players in the program. This will be reflected on the shopping cart page as long as you register all your children at the same time (Select Register Another Player on the Review page). We appreciate your participation and support of our fundraising efforts. 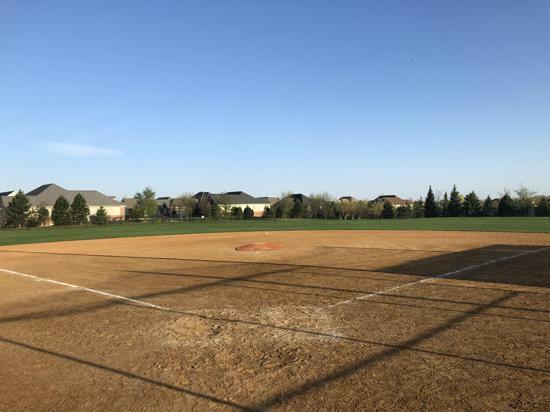 BYBS has paid for new portable mounds at Fields of Dreams, the Barrington Park District, and the South Barrington Park District. 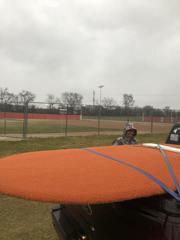 BYBS paid for new dugout screens at FOD. BYBS paid for new permanent dugout roofs at FOD. 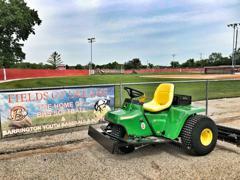 BYBS paid for outfield fences, portable mounds and additional infield material for fields in South Barrington.